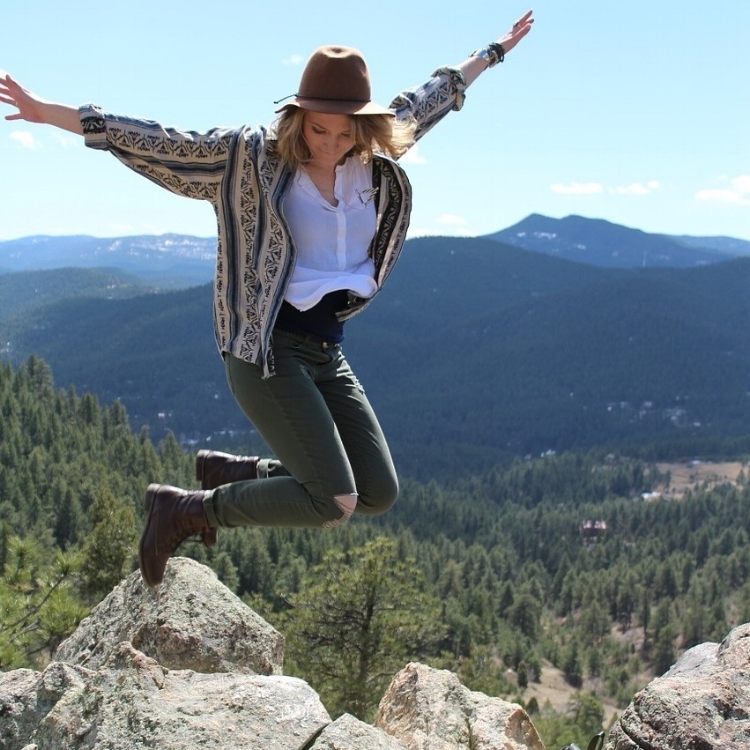 Whether you're traversing the globe or exploring your own back yard, Village Outfitters outdoor specialty store provides experts and novices alike with all the equipment you'll need for your big adventure. 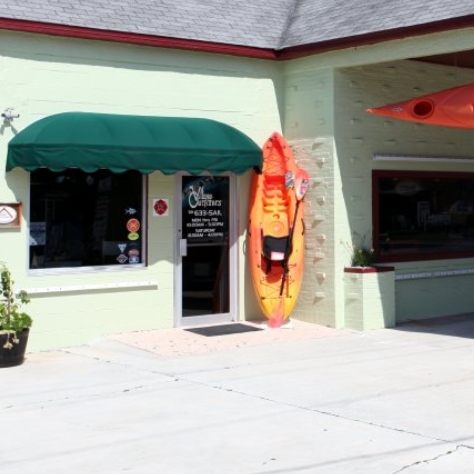 Come in and check out our wide selection of kayaks, roof racks, camping equipment, and more! Read kayak reviews and more at "The Casual Outdoorsman"